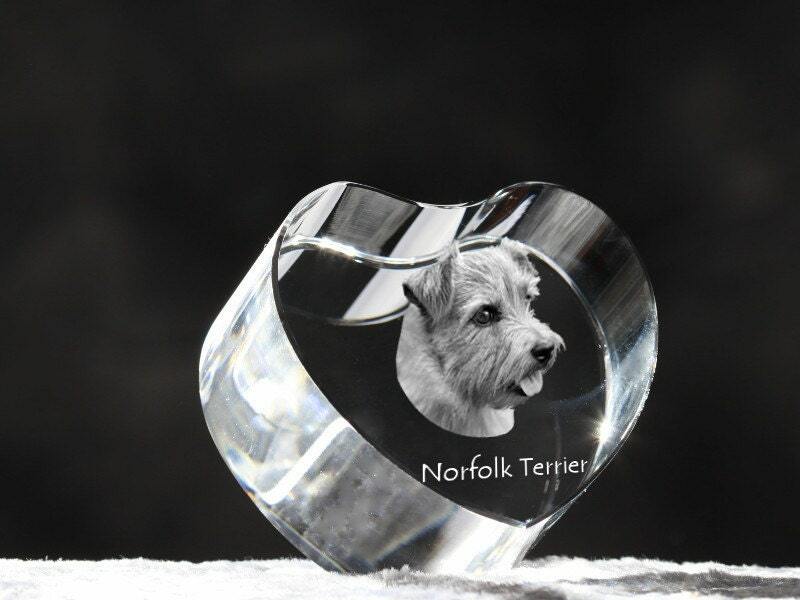 Crystal heart-shape figurine with an image of a dog. 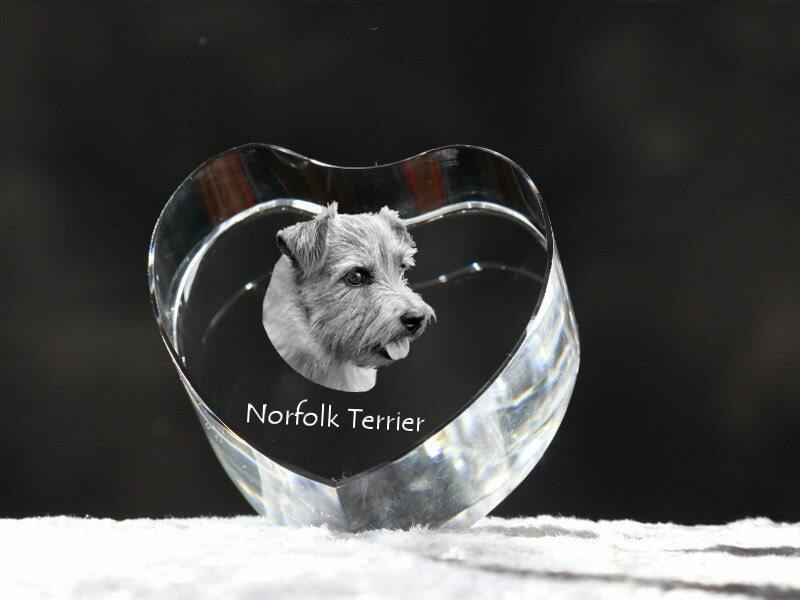 A collection of heart-shaped crystal figurines with images of pedigree dogs. An original collection of 100 crystals you can find only here. 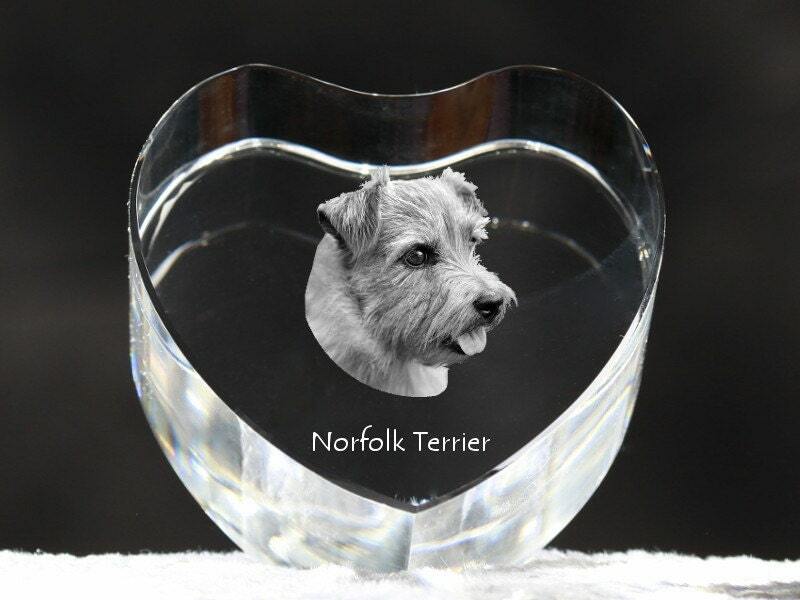 An excellent souvenir if you want to always keep your pet in your heart. An exceptional gift for friends of family for any occasion. A heart-shaped crystal is a excellent choice as a Valentine’s Day, birthday or wedding anniversary gift. Modern style shall look excellent on your coffee-table, dresser, window sill and many other places.